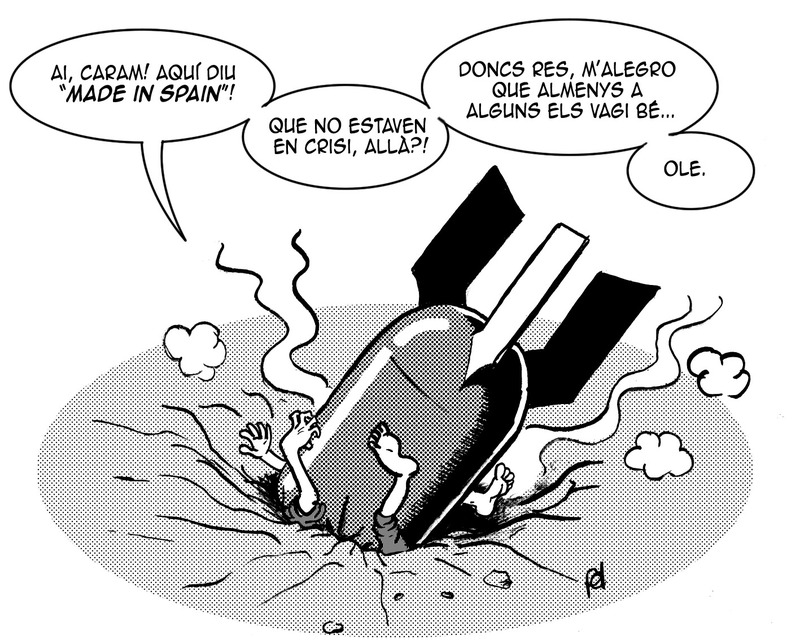 Bombes “Made in Spain” | DALLONSES...! Posted on Desembre 9, 2011. Bookmark the permalink. Deixa un comentari.